A former pitching coach for the University of Miami injected a minor with human growth hormone, according to new charges filed in the Major League Baseball performance-enhancing drug scandal. 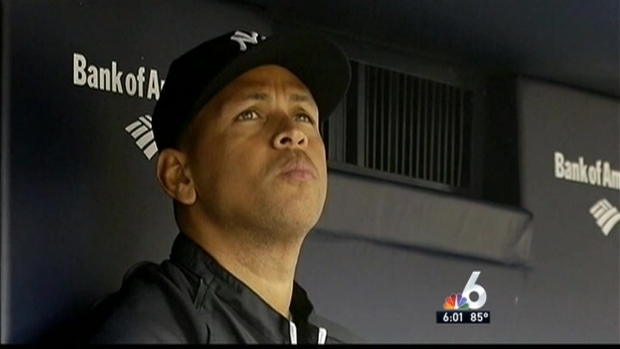 Lazaro Daniel Collazo, 50, is one of four South Florida men, including the cousin of New York Yankees star Alex Rodriguez, who are charged with conspiracy to distribute testosterone and human growth hormone to MLB players and high school athletes in the superceding indictment filed Thursday in Miami, the U.S. Attorney for the Southern District of Florida announced Friday. Rodriguez's cousin, 52-year-old Yuri Sucart, Juan Carlos Nunez, 48, and Paulo Berejuk, 50, are all charged in the indictment. Sucart is also charged with distribution of testosterone while Collazo is charged with distribution of human growth hormone, the indictment said. Berejuk appeared in federal court Thursday where he was denied bond. 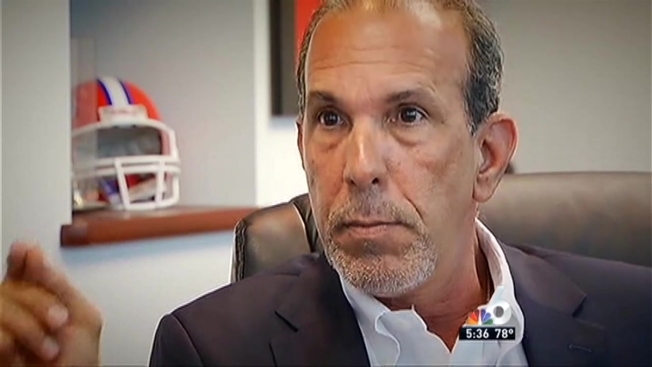 NBC 6's Hank Tester wraps up the arrest of Biogenesis founder Tony Bosch on Tuesday. In August, Sucart, Nunez and Collazo were charged only with conspiracy to distribute testosterone in the case centered on now-closed Coral Gables clinic Biogenesis of America and its former owner, Anthony Bosch. Bosch, Carlos Javier Acevedo, Jorge Augustine Velazquez, and Christopher Benjamin Engroba have entered guilty pleas and are pending sentencing in connection with the alleged conspiracy. "Lazer" Collazo, of Hialeah, is the former pitching coach for UM's baseball team who authorities say was a customer of Bosch. According to the indictment, Collazo injected a minor with HGH in June 2012 and placed orders for HGH twice, once in 2011 and once in 2012, for distribution to a minor. Collazo left UM in 2003 after nearly 18 years with the Hurricanes. The Drug Enforcement Administration said Berejuk, of Cutler Bay, supplied Bosch for several years, making the performance-enhancing drugs in the garage of his home. The case has resulted in a half-dozen other arrests and suspensions for 14 MLB players, including a record season-long suspension for Rodriguez. 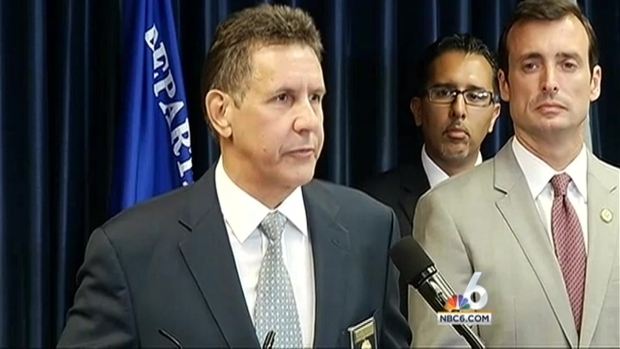 Velazquez had his clinic, Boca Body in Coral Gables, supplied by Berejuk, authorities said. Sucart, of Miami, knew Bosch through Velazquez, authorities said. Sucart is accused of distributing controlled substances, including HGH and testosterone, in Miami-Dade on several occasions beginning in December 2012, the indictment said. NBC 6's Dan Krauth has the details on the arrest of Anthony Bosch and others on charges related to PED's and athletes. Nunez is accused of introducing a professional baseball player to a co-conspirator for the purpose of obtaining performance-enhancing drugs, the indictment said. The defendants face a maximum of ten years behind bars.